Gangnam is the most premium area in Seoul. However, there are some awesome places to enjoy shopping without paying much! Kim’s Club is a mega mart like Emart, Lotte Mart, Carrefour. If you are looking for a good place to buy Korean food, cosmetics and other small items in Gangnam. 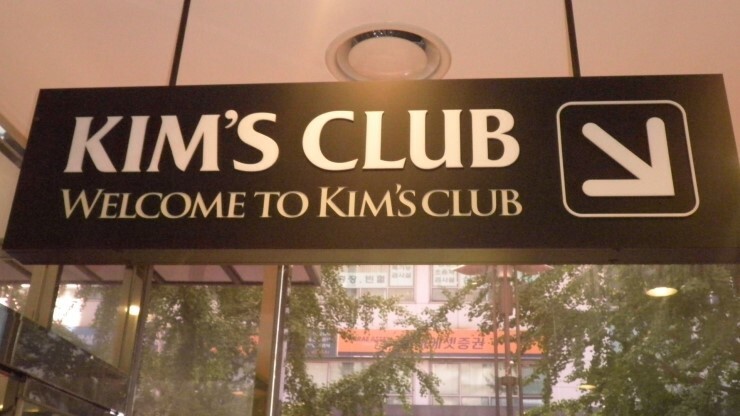 Kim’s Club may be the best place for you. This entry was posted in Shopping and tagged collaborative consumption Korea, gangnam, Korea, Korea trip, Seoul, sharing economy Korea, shopping in Korea, shopping in Seoul.